VICTORIA – The Forest Practices Board will conduct a pilot audit examining effectiveness of forest practices at protecting water quality. The audit will examine two community watersheds in the Arrow Boundary Forest District. Two principle objectives of this audit are to assess compliance with the water management requirements of forest practices legislation, and to assess the effectiveness of managing for drinking water where forest practices have occurred. Springer Creek Forest Products Ltd. (formerly Canfor) on forest licence A20192. The Atco and Kalesnikoff operations are located within the Norns Creek Community Watershed, which is made up of Ladybird, Matt and Norns Creeks. This watershed is located north of Castlegar, across the Columbia River, and is about 20,000 hectares in size. It serves the communities of Robson, Pass Creek, and nearby areas. Springer Creek Forest Products’ operations are in the Springer Creek Community Watershed, immediately east of the village of Slocan. The watershed is about 5,000 hectares in size, and provides part of the village of Slocan’s water supply. The Forest Practices Board carries out periodic independent audits to see if government and forest companies are complying with the Province’s forest practices legislation. 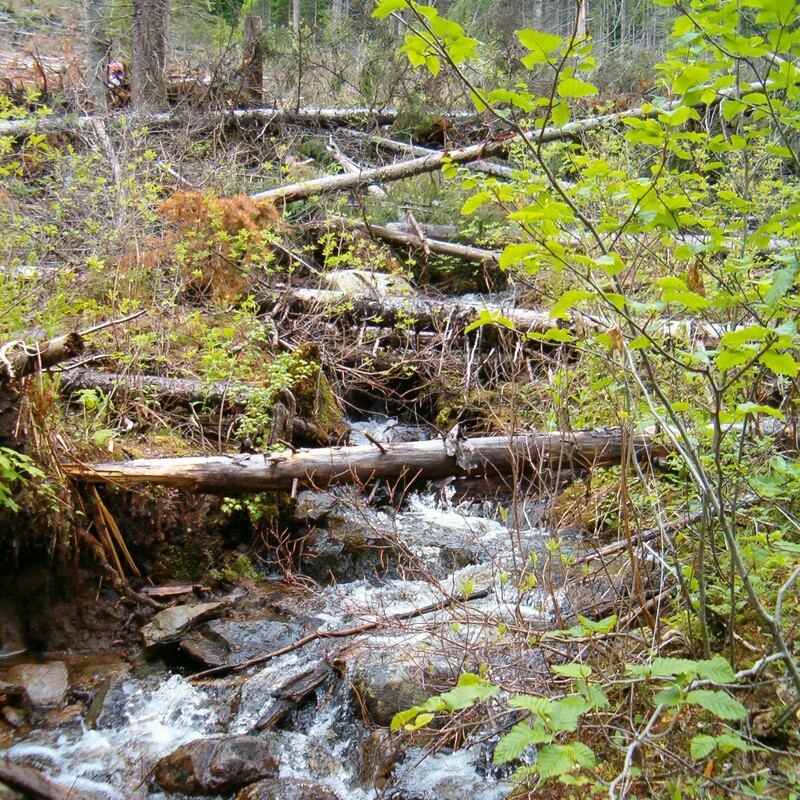 The Arrow Boundary Forest District was selected randomly from districts that had recent harvesting activities in community watersheds, and not on the basis of location or level of performance. The audit team is made up of two registered professional foresters, one chartered accountant, and two professional geoscientists, both of whom are water management experts. They will be in the area for one to two weeks, beginning Oct. 17, 2005. Once the fieldwork is done, the audit report will be prepared, and any party that may be adversely affected by the audit findings will have a chance to respond. The board’s final report and recommendations will then be released to the public and government. The board is testing new audit procedures that examine effectiveness of forest practices as it adjusts to the new result-based Forest and Range Practices Act (FRPA). Other pilot audits have addressed soils, riparian values, and visual quality.